Jonathan’s practice focuses on workers’ compensation, employers’ liability, employment law, construction and toxic tort litigation. He also handles general commercial litigation and business litigation matters. 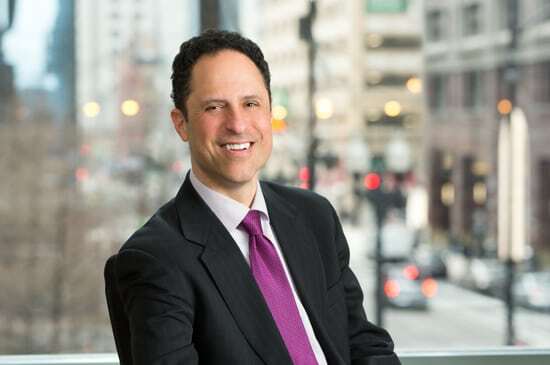 He has extensive experience before the Illinois Workers’ Compensation Commission, the Circuit Court and the Illinois Appellate Court, and also is a frequent lecturer for carriers and third-party administrators as well as self-insured employers on topics concerning Illinois workers’ compensation. Jonathan also provides training for managerial staff on how to manage post-accident investigations. He has also served as an expert witness on Illinois workers’ compensation law.